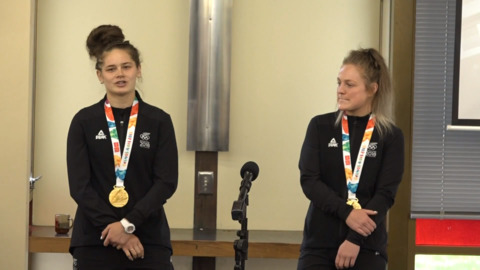 One of New Zealand's elite sports-orientated schools, Manukura, welcomed home two of their successful students today from the Youth Olympics in Buenos Aries. 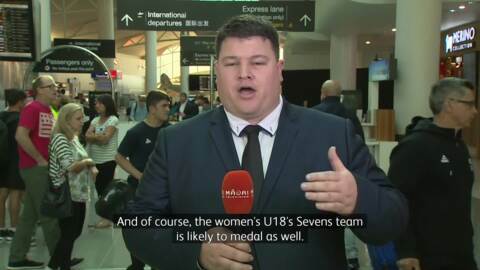 The New Zealand under 18 women's sevens team survived a tough final match against France last week to win the gold medal.  Paralympic athletes in New Zealand will now be entitled to financial grants at the same value of Olympians, of up to $20,000. 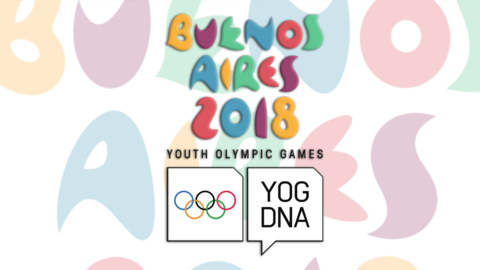 Tonight the majority of New Zealand's participating competitors will leave for the Buenos Aires Youth Olympics beginning this weekend. 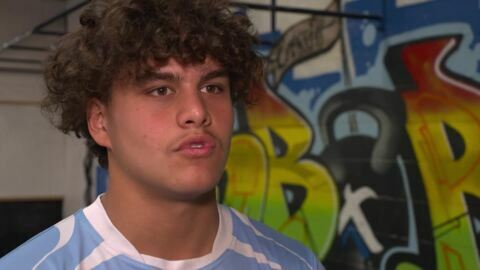 23 of the athletes set to represent New Zealand at the Youth Olympics next month are of Māori descent.